Valley Brook Estate is an in-town European-style manor house, expertly restored & updated. The grounds have been transformed into spectacular English gardens that center around the pool & fountains & extend throughout property to each of the two gated entrances. An entertainers dream! Large open rooms, expansive gourmet kitchen, endless terraces. Please, send me more information on this property: MLS# 2027270 – $2,995,000 – 2120 Valley Brook Rd, Nashville, TN 37215. 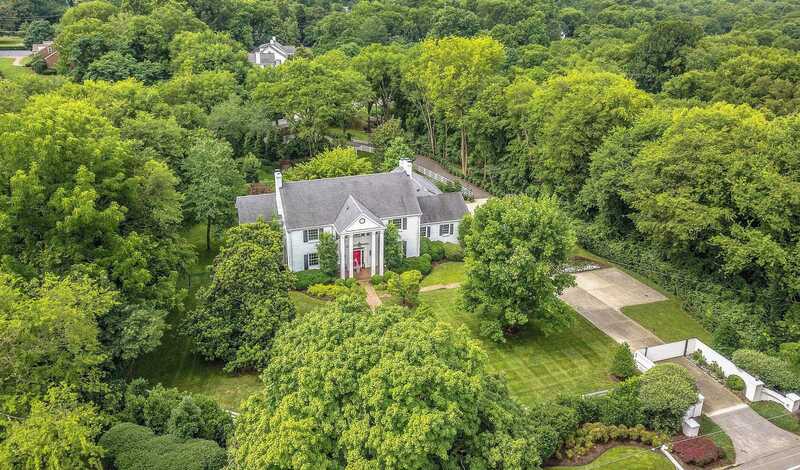 I would like to schedule a private showing for this property: MLS# 2027270 – $2,995,000 – 2120 Valley Brook Rd, Nashville, TN 37215.